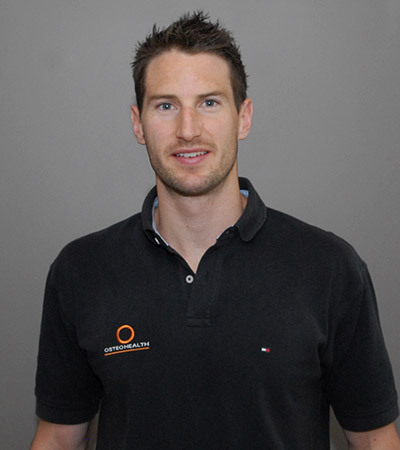 Corina is our Bodywork Therapist, her background in Nursing is a great asset to have for instructing these classes. She runs various small Pilates classes including advanced, basic, relaxation and Tai Chi. These classes are limited to 4 people to ensure individual assistance, or we can also arrange individual classes to suit your specific needs. Pilates has been shown to be effective in improving control, strength and to reduce the risk of re-injury. 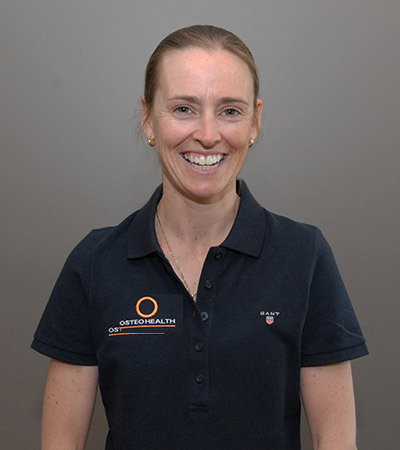 Hosting Pilates at the clinic has been in the plan for some time and we are delighted to have Corina at Osteohealth to have these classes available to our patients.